Parasite season is upon us, and the team at Kingston Veterinary Clinic will get your pets ready for it through quality parasite prevention treatment. Together, we can help your furry family member stay protected year-round! At Kingston Veterinary Clinic, we are happy to provide you with the option to browse and shop for your pet, all from the comfort of your own home! At Kingston Veterinary Clinic we offer comprehensive dental cleanings to prevent dental disease. The earlier dental disease is detected, the sooner your pet gets back to having a happy healthy mouth. Book your next appointment today! 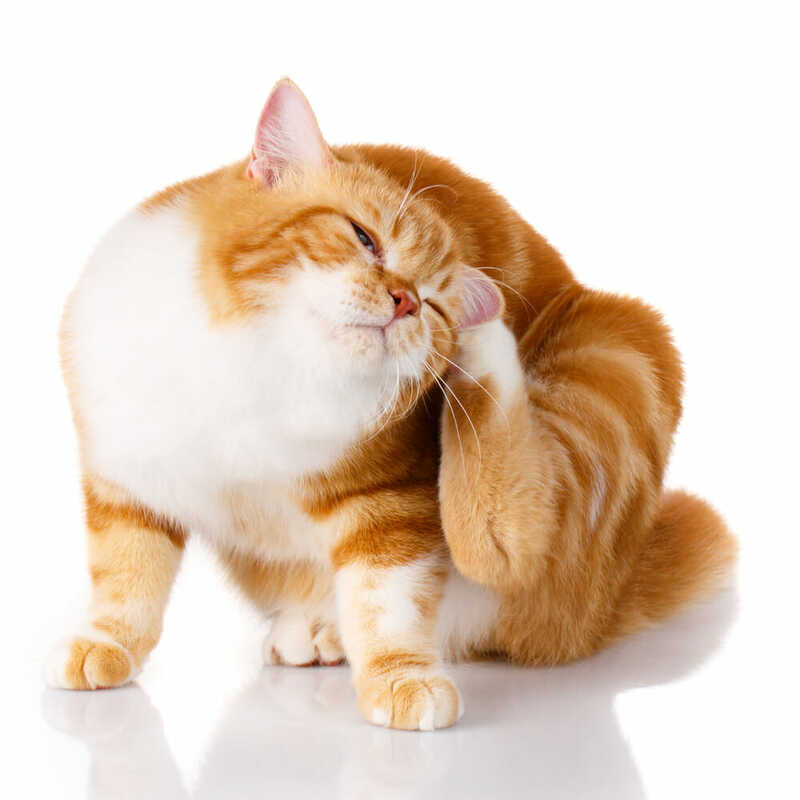 Learn about the importance to vaccinate your cat! Consider us a part of your family! 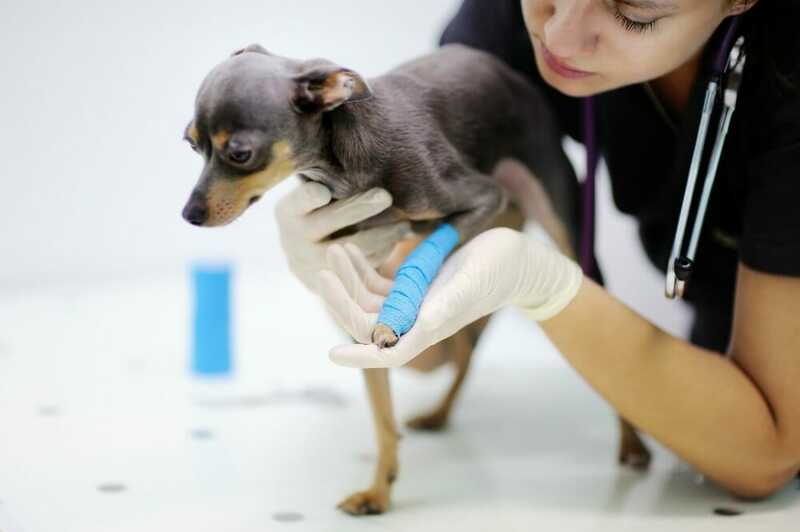 Our family of staff can provide your beloved companion with full medical healthcare services throughout his or her life, from puppy or kitten, through specialized senior programs, and everything in between. Here at Kingston Veterinary Clinic, our knowledgeable and professional staff strive to make sure you understand what options are available to you, always working hard to provide the best quality of medical care we can while respecting your budget. We provide a very wide range of services beginning with specialized puppy and kitten programs, all the way through your beloved companion’s life, into senior programs and compassionate end of life services. We love every one of our patients as our own, and we will work with you to ensure they have a fulfilling life with you, and you with them. Each patient entrusted to our care is provided with a range of services specialized for them. We will take the time to discuss those services with you, answering all of your questions about any concerns or topics you want to learn more about while respecting your time. No question is too small; we want to spend time with you, so you can make the best decisions for your beloved companion’s ongoing healthcare. 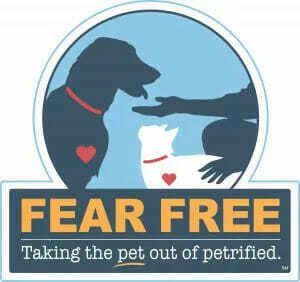 Dr. Jaime Lawless is a Fear Free Certified Professional, educated on reducing fear and anxiety in animals and promoting practices that ensure pets’ well-being. We have worked hard to make our website unique, interactive and enjoyable, just like your experience when you see us. We look forward to seeing you soon! Please call us to book your appointment today, or click here to request one online now. What is an RVT (Registered Veterinarian Technician)?